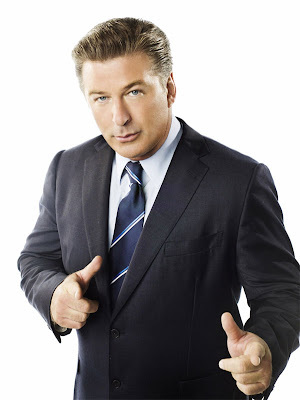 (Jack Donaghy, not Alec Baldwin). So much, he told me to channel him today as I negotiate the sale of our dining table to a Craig's List buyer. 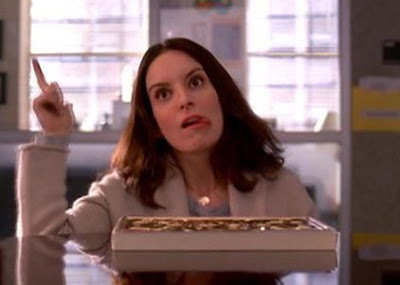 I'll probably pull a Liz Lemon "lizaster." as long as nothing causes you to start "lizzing"